We’re quite a small team here at The Great Escape and sometimes we do overcommit ourselves. While we were deep in pre-production and production phases of Gabriel Cushing at the Carnival of Sorrows, other areas of the site did get shoved onto the back burner more than we’d hoped. Among them was our publishing arm, which kind of stalled back in late 2013. With the big film project nearing it’s final stages, we’re re-booting our submission call and getting things back on track with the books. Even better news is that Chrissey, our fiction editor and in house author is now freed up from film producing to give her full attention to the book projects (more or less). If you’re a writer and you’d like to see your fiction here on The Great Escape, or in our next (much delayed) anthology Great Escapes: Volume 2, check out our newly updated Fiction Submissions Page! We’ve also created a new page where you can find out about submitting comics, artwork and films – Submissions. 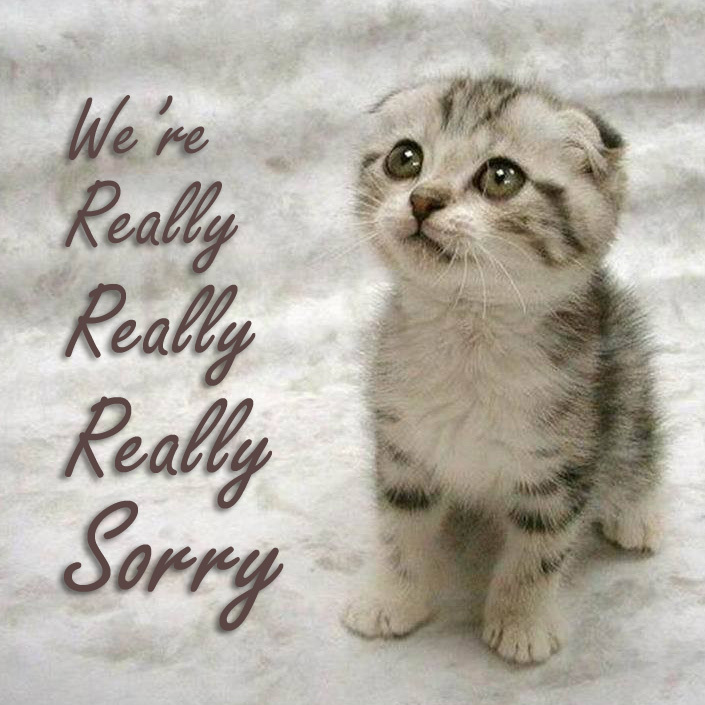 If you’ve submitted in the past and not heard back from us we are really, really sorry. If you’d still like us to consider your work, just drop us an email or use our Contact Form, we promise we’ll reply this time!